The kaftan is part and parcel of the tradition of early Middle East fashion. 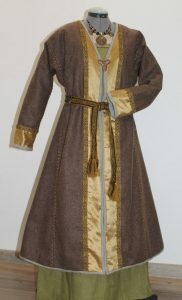 It is a type of tunic or robe that is worn like an overcoat typically covering the ankles and arms. Traditionally they are made out of cashmere, wool, silk and worn with a sash. During the rule of the Ottoman rulers in Mesopotamia, the Sultans wore it as a sign of status and royalty. 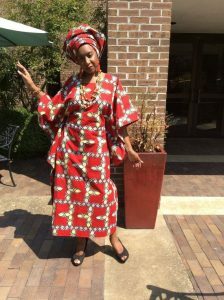 In West Africa, they came to be worn by both men and women. Look like a Sultana in this elegant dress. 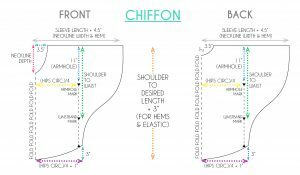 Below is a pattern for making a chiffon kaftan top with lining. 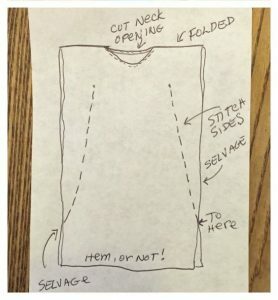 You are taught the process of creating a curved and narrow rolled hem, waistband casing, narrow French seams and curved lining necklines connections in the process of the tutorial. 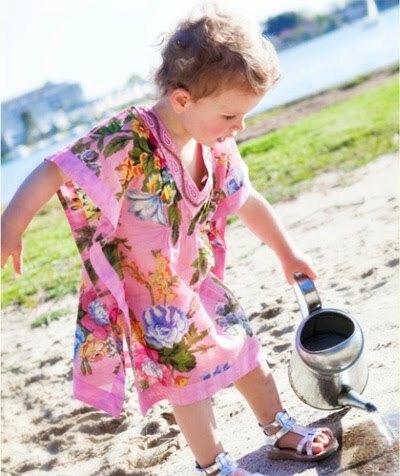 This is a knee-length spring summer dress with a V neckline. It doesn’t require you to go out and buy a pattern. The chosen fabric here is a mix of chiffon and silk. 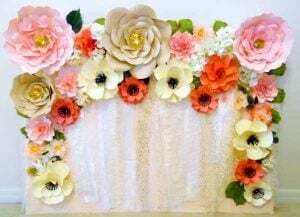 It is important for you to select a material that hangs freely and has a lot of movement as the shape of the dress stems from how it drapes around your body. The design is basic and you can make it fitted by tying it with yarn at the waist. 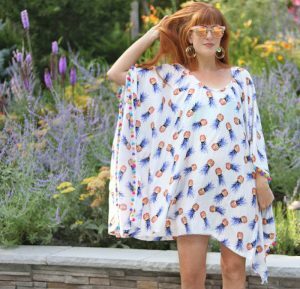 Sew your own handmade kaftan to feel accomplished and comfortable in the DIY outfit. Sometimes a flowy visual inspiration is all you need to get started. 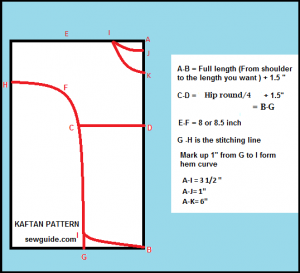 Follow the instructions in the tutorial to take the correct body measurements. It can be customized to any length. For a more form-fitting dress, insert a ribbon or elastic drawstring at the waistline. 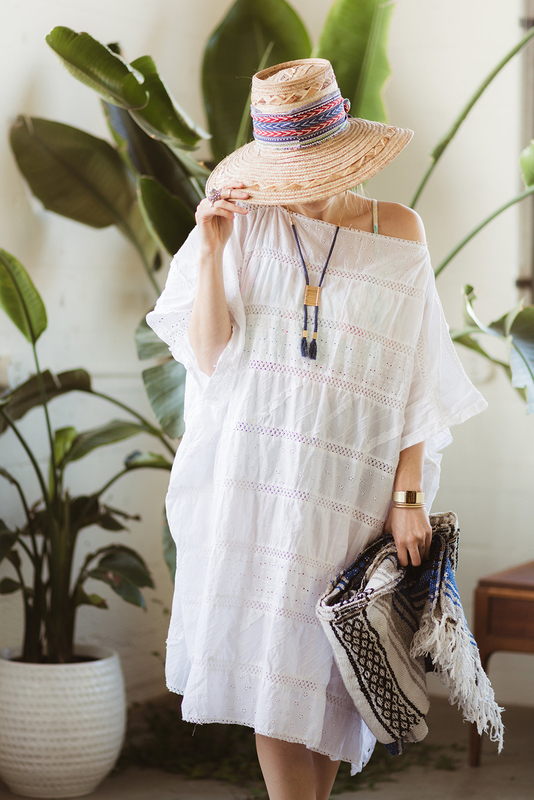 A flattering, comfortable and fun cover-up would fare well as a beach cover-up. That it can be made in less than 30 minutes comes as a plus. Rayon would be a good choice for the fabric. The tiny pom poms along the borders lend a cute look. 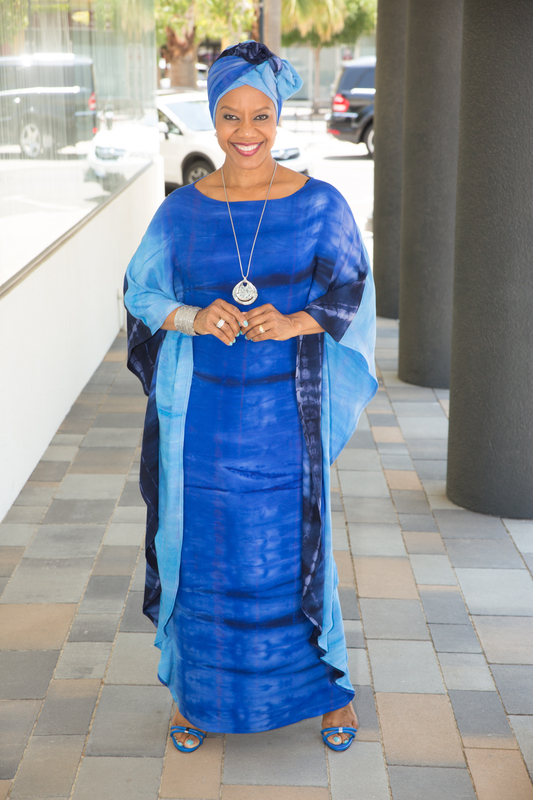 This caftan suits many occasions. You can dress it up or down. Team it with sandal heels and enjoy with your love at a night out in town. 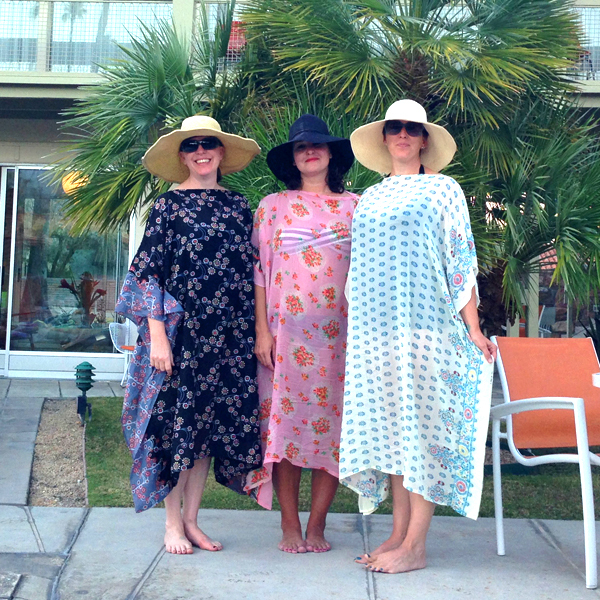 You can wear it to the beach as a swimsuit cover-up. You can also wear them while relaxing at home or running errands. 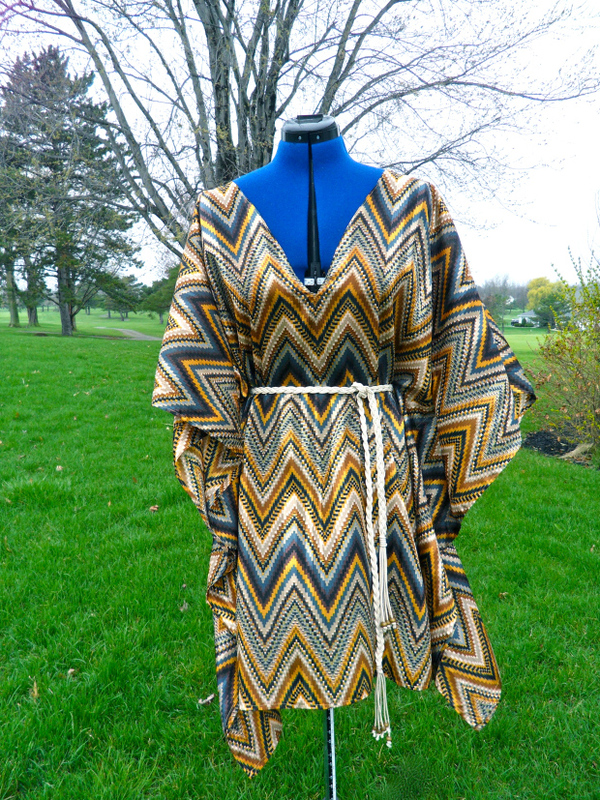 While designing this no-sew kaftan ensure that you don’t do anything that makes it look unflattering and frumpy. 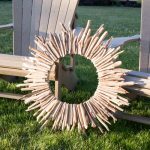 Be beachy chic all summer with this DIY. It suits day as well as night outings. 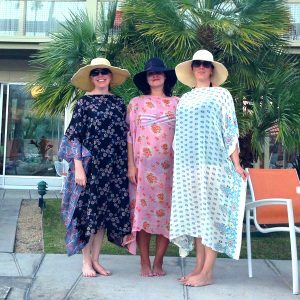 It is easy to sew kaftans that have gained popularity as comfort-wear. 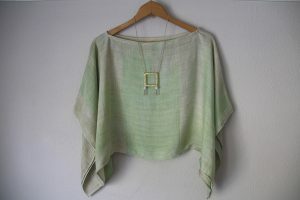 Though cotton would be the best material, you can try out acrylics and silks. The neck edge is done with a wide double fold bias tape and a matching thread. The versatile dress can be worn as a top over denim, sleepwear (nighty) or a cover-up for the beach. Wear it as a sundress or a gown to unleash the Bohemian in you. Wear it to functions and parties and watch how heads turn in your direction. You would need fabric about 60 inches wide for this one. 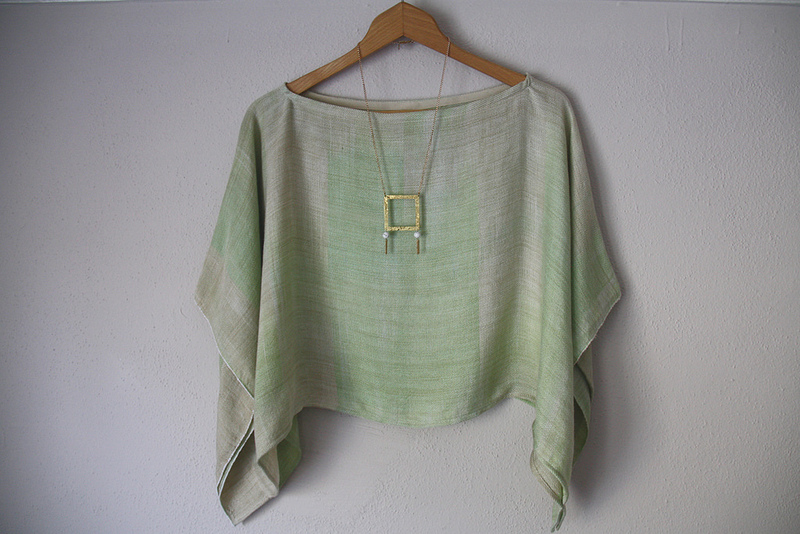 Steer clear of quilting cotton/linen and go for soft silk or printed sheer fabric. 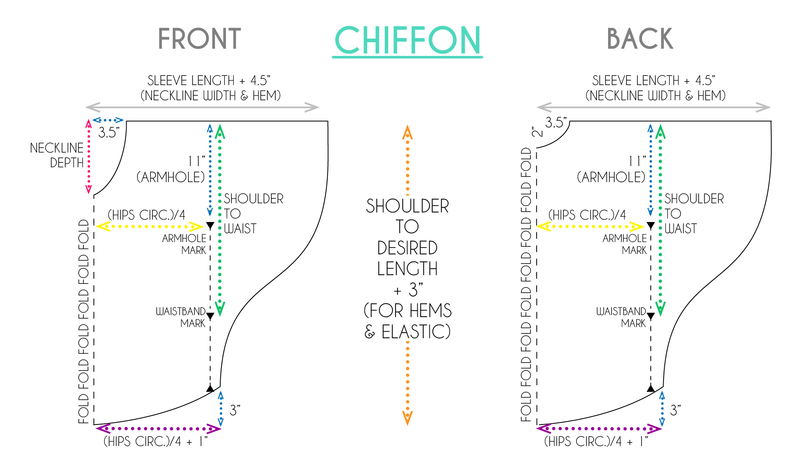 A satin/silk bias tape is another requirement. Choose it in a color contrasting or matching the fabric. 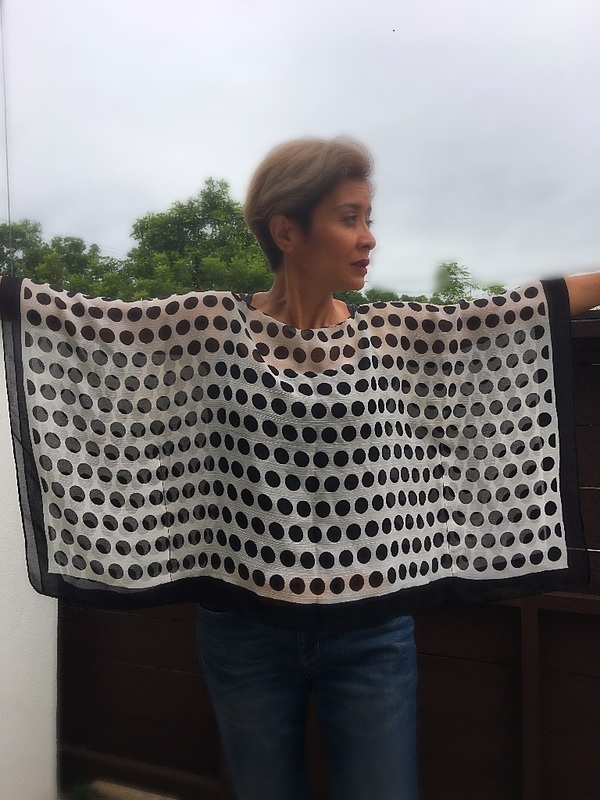 The donut pattern makes it glam for summers. Get yourself a lounge chair and a pretty pink drink when you have this on. Bask under the sun on the beach with ultimate comfort. A sewing machine would make the sewing task a lot easier for you. 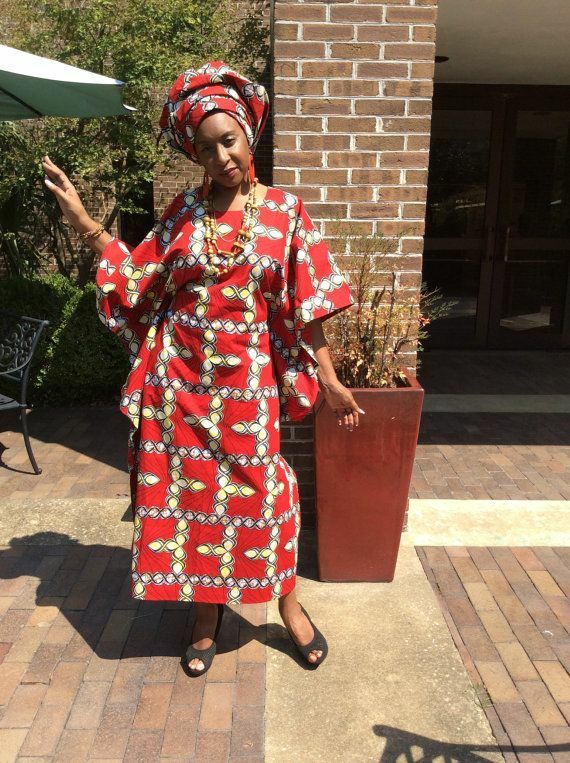 For making this kaftan, you just need to sew 3 seams. It is perfect for summer and effortlessly transitions from day to night wear. 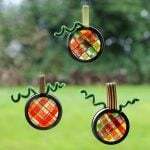 The simple pattern enables you to make it of any length. It is a colorful addition to your wardrobe for the warmer days. 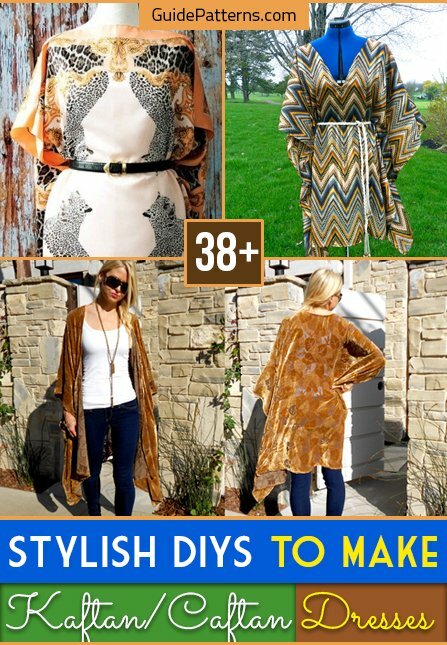 Make a pair of scarves into a kaftan with a cold shoulder design. You can team it up with leggings and booties for a day out in town. The belt accentuates your figure. 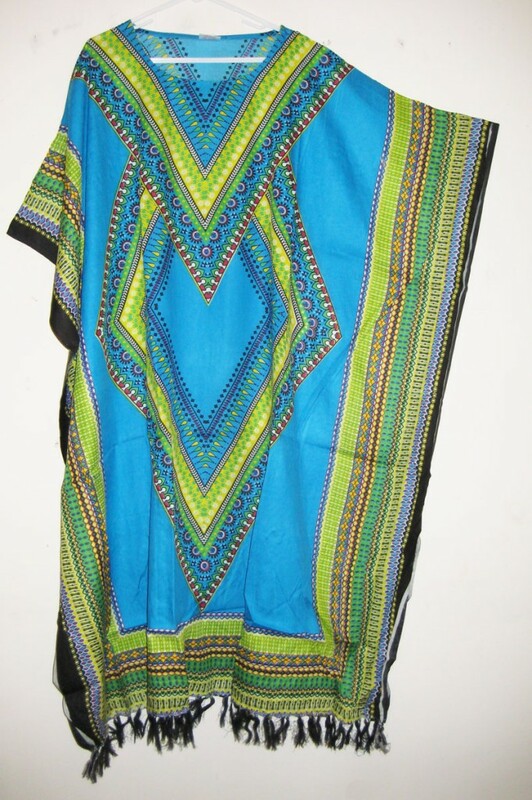 Choose a fun print and bright colors for your kaftan. Start off with a fairly large piece of fabric. Choose a fabric that hangs nicely on you and gives shape to your figure since it is a pretty boxy dress. Lend an Indian touch to the attire by choosing fabric with embroidery at the sleeves and the neck. The full length of the dress gives it volume and elegance. Wear it to parties assured that all eyes would be on you. 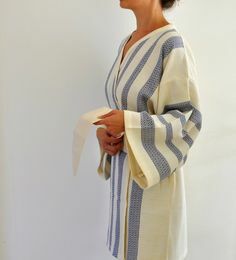 Instead of tying the middle of the kaftan shirt with a string or yarn as indicated in the video, you can insert an elastic band as shown in the image. Make 2 openings in the front for trying. This kurti is made from a combination of a thin and thick fabric. The thin material sits on the top and the thick one forms the lining. 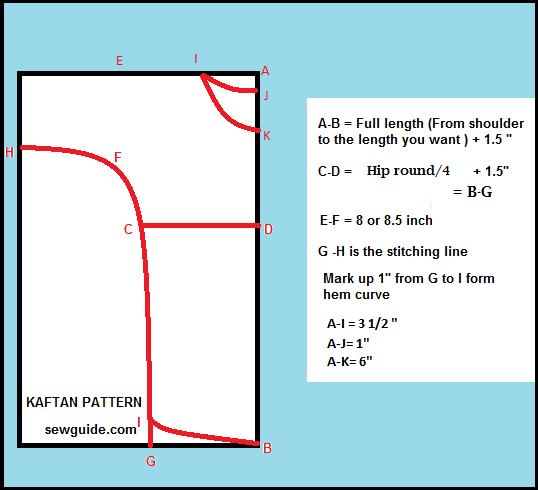 You need around 2 meters of the lining with length 72 inches and width 33 inches. The project involves marking and cutting mainly. Choose vivid colors for your kameez as it could easily brighten up any festive do. Heavy embroidery at the neck lends it an ornate look. Accessorize with bangles and earrings to up the glam quotient. This dress is comfortable and feminine, perfect for summer. You can wear it as a nighty or as a cover-up before and after a dance performance. It is really easy to make as evident from the tutorial video. 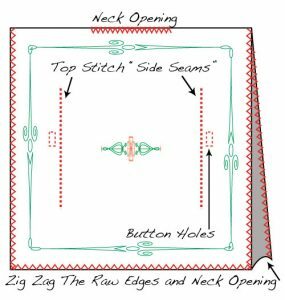 If you don’t know how to sew, then this step by step is for you. For this, you need 3 yards of fabric. First, lay it out flat and iron. Fold it in half with the good sides facing outward. Fold it in half once more thereby doubling the folds. Follow the rest of the instructions by clicking on the link above. 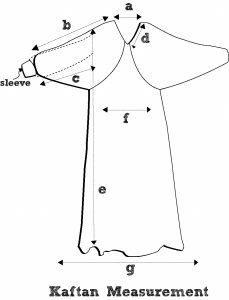 If you want to design your own bathrobe, you can do the folding, marking and cutting with towels. Click on the above link to reach a Pinterest page. 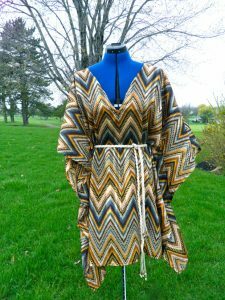 You will get the directions of making this kaftan on that page itself. There is no need to click on the “Visit” button to get redirected to another website. 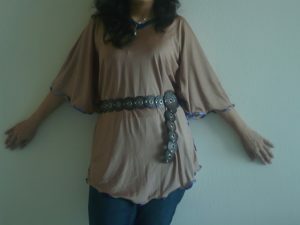 The pretty flowy shape of this kaftan top hides your extra flab beautifully and accentuates your curves. 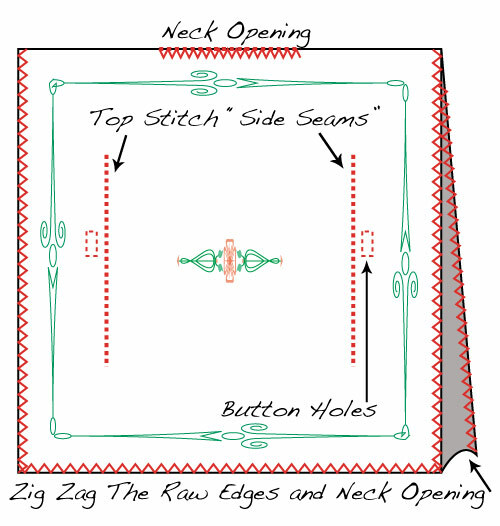 It is easy to sew and takes just about 30 minutes. Wear it on summer nights to flatter your figure. 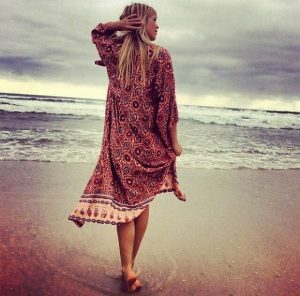 A hippie or boho style of kaftan is loved by many. 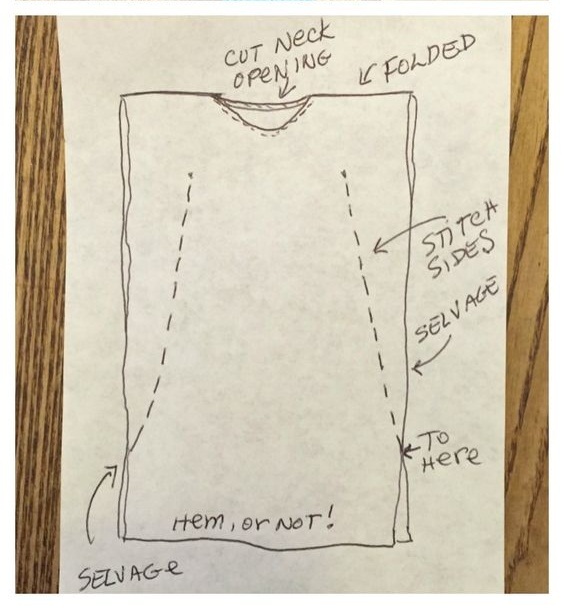 The videos guide you on how to make it in sew and no-sew manners. In case a heat wave hits the place you are residing, this is an excellent attire to keep you cool. The long sleeves give it a breezy look. Ladies would love to throw in some lace while designing the charming dresses. We are sure that you would vouch for the Indian patterns any day. The long and butterfly patterns would find a lot of takers. Whether you are a pro at sewing or not, we have your back.